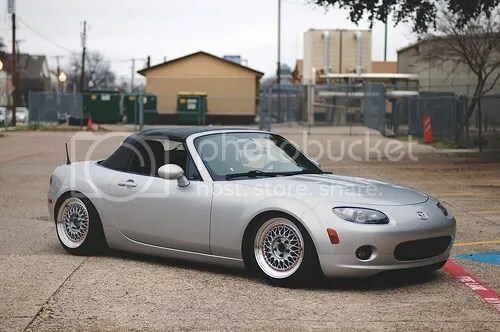 I have no idea, but I’d like to shake his hand: This is his NC. Hottest MK3 in the world right now. I’ve seen this one before. When I worked for Mazda I never imagined one would grab my attention like this. if you thought mk3’s will never look dope, think again! 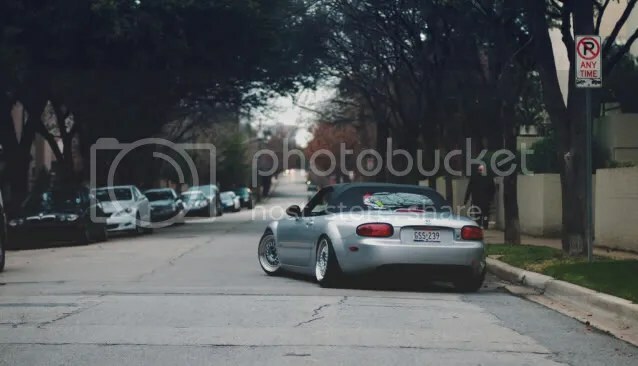 i heard nates buying a miata though so all is good, not sure whether he’s going for mk1,2 or 3 but you know its gonna be stupid low. just saw this, thanks guys! « Project MK1 Cavalier: SOLD.